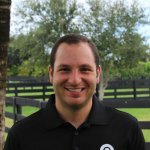 Equo is very excited to offer a VIP experience and private training day with Daniel Bluman! 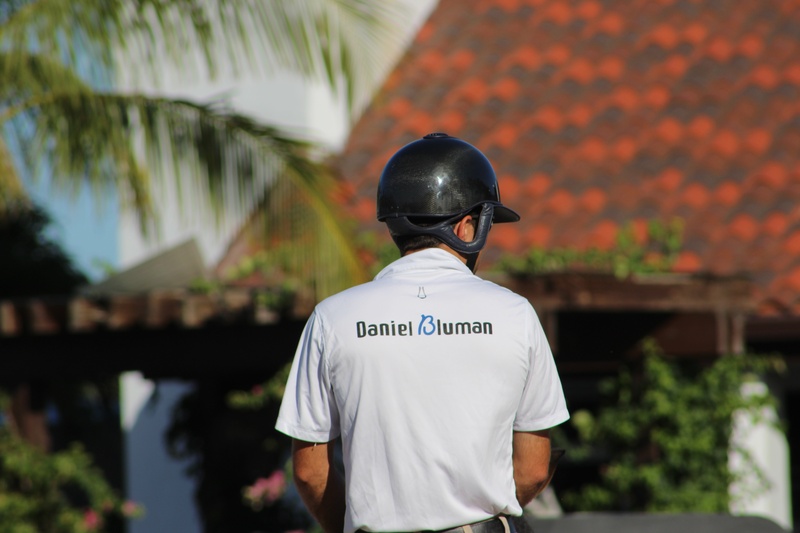 One lucky rider will win a full day of private mentorship with Daniel, including a riding lesson, lunch, and an opportunity to shadow Daniel during a training day at Bluman Equestrian! Learn the Bluman secrets to success and WINNING! PLUS, all the swag you can carry home! Bonus entries if you book trips using the Equo app! Clinic will take place in Wellington before April 1st 2018. Winner must provide their own horse. Equo will provide transportation from winner's barn to Bluman Equestrian. If distance between the two places is greater than 250 miles, Winner must pay the difference in value, based on the Equo shipping rate. Please be 18 years or older, or have parental permission to enter. Equo reserves the right to revise contest and prize details, as required.